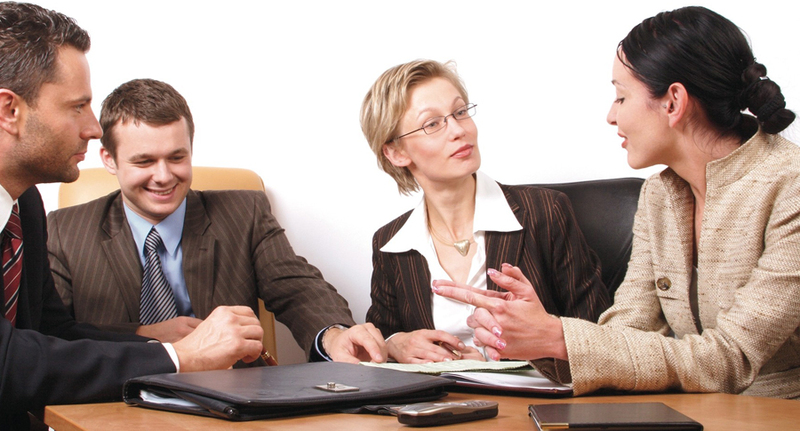 Here you’ll find answers to some of the commonest questions on office removals put to experienced removals companies. Can you pack for us or do we need to do it ourselves? 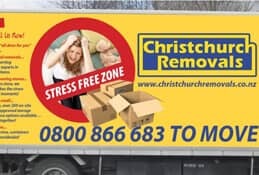 It’s usually possible for companies offering business relocation, Christchurch and elsewhere, to offer professional packing services too. precious items that are in your custody, including jewellery and so on. In some cases, your insurance policy for such items might also require you to transport them personally too. Is it possible to have office contents delivered to different addresses after uplift? Yes, this should never be a problem. It’s also easy to store them in a secure location if required. Can we move over the weekend to minimise disruption? 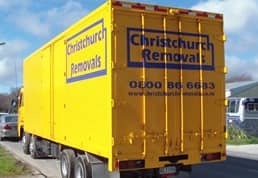 Most removals companies tend to work a five or six day week. However, requests to move into new premises on a Sunday are far from unknown. 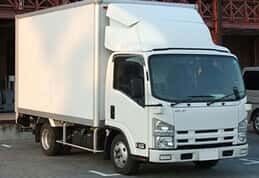 considerable advance notice may be required so that a driver’s statutory rest hours and other legal employment issues can be planned and scheduled. Last-minute surprise requests for Sunday deliveries may lead to disappointment. Contact your local office removals specialist to find out more about their policies in this area. That’s impossible to say because it depends entirely upon the schedule and plans of removals companies in your area. As a general rule of thumb, most removals companies will be heavily booked some weeks in advance. That might be particularly true for days towards the end of the working week, for reasons linked to minimising existing business operations disruption. What about larger office machinery? That’s rarely a problem. What looks like a massive piece of kit and a potential nightmare to you will probably look like ‘business as usual’ for a removals expert. There might, of course, be some exceptions. When discussing your move, your removals company may ask for an advance site inspection as part of their quotation process. Even if you do have something truly unusual, they’ll usually come up with a solution. Typically the first challenge is easy. The second is, unfortunately, sometimes rather less so! A lot depends upon exactly what is meant by “IT kit”. 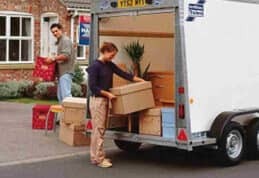 Most removals companies will have professional associations with IT experts who can help you to disconnect and get up and running again at your new site. Generally speaking, the removals company themselves won’t take responsibility for getting your software systems back up-and-running as its unlikely to be their core area of expertise. 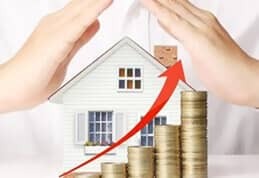 It may be advisable to engage an IT consultant or to contact one provided by the removals company for a full analysis and discussion of your specific and unique installation needs.